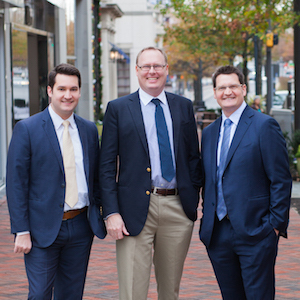 The Rockwell Group is a real estate team licensed in DC, MD, and VA who specializes in the luxury home market of downtown DC and surrounding VA and MD. The Rockwell Group caters to residential home buyers and sellers as well as commercial investors. With more than 30 years of collective experience and more than $300 million in career sales, the expert members of our team assist clients in every aspect of acquisition, stabilization and selling of real estate. When working with clients our focus is on design conscious branding and marketing with a client first approach. The Rockwell Group provides concierge real estate services, building ROCK solid relationships, with WELL respected results.